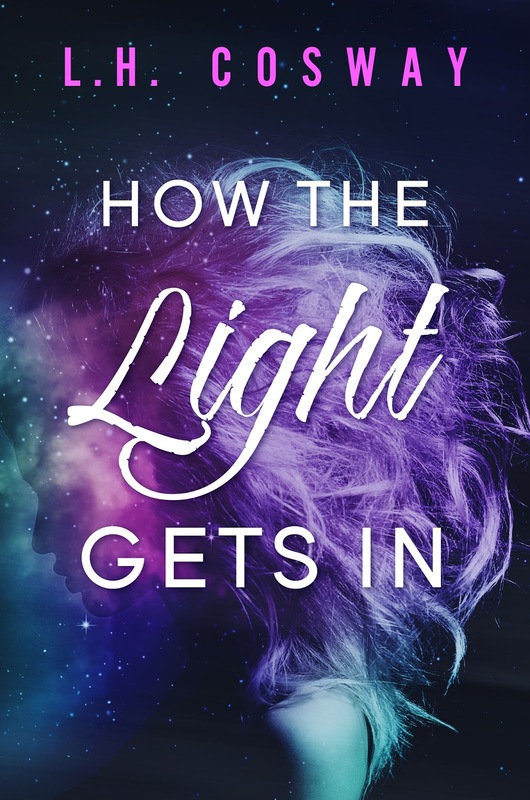 We’re celebrating the release of HOW THE LIGHT GETS IN by L.H. Cosway! He came back to me 16 minutes and 59 seconds into Beethoven’s Symphony no. 7.
he would. The dissatisfaction he’d felt as a teenager had obviously been an excellent motivator. And me, well, I’d been in a dark place for a while. Slowly but surely, I was letting the light back in, but there was something missing. I was an unfinished sentence with an ellipsis at the end. And maybe, if I was brave enough to take the chance, Dylan could be my happy ending. 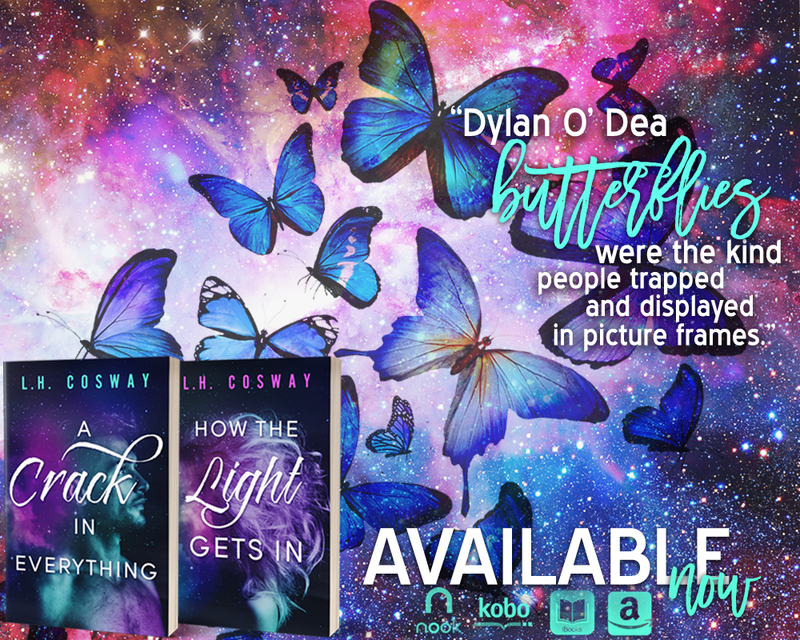 How the Light Gets In is Book #2 and the concluding installment in L.H. 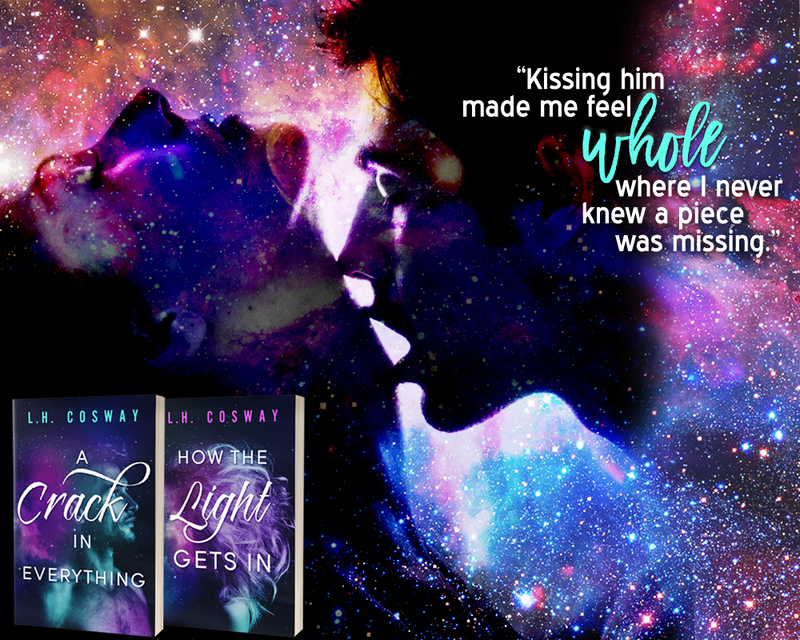 Cosway’s Cracks duet. DON’T MISS THE FIRST BOOK IN THIS DUET!!! Life used to be simple. I was a city girl with humble dreams. Then Dylan O’Dea broke into my flat, held me against the wall and told me to stay quiet. It was like in the movies, where the universe zeros in on a single scene. I looked into his eyes and knew he was going to change me. For Dylan, the sky was always falling. He showed me how our world is a contradiction of beauty and ugliness. How we choose to ignore the awful and gloss over it with the palatable. How you need just a tiny drop of something unsavoury to create every great scent. Pretty deep for a pair of teenagers living in a block of council flats in inner city Dublin, right Probably. But we weren’t typical. We both had our obsessions. Mine was growing things, Dylan’s was scent. He taught me how to use my nose, and I introduced him to the magic of flowers. My name is Evelyn Flynn and I’m going to tell you about the crack in everything. A Crack in Everything is Book #1 in L.H. 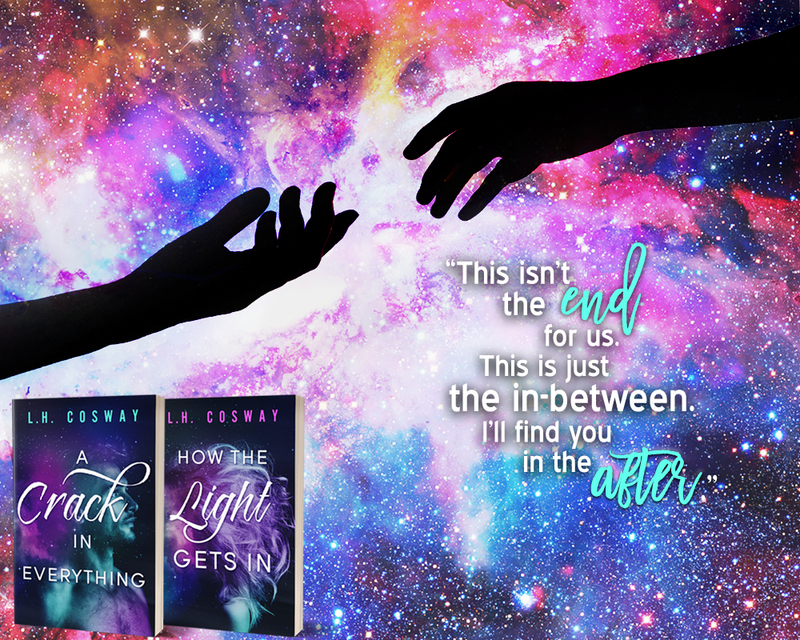 Cosway’s Cracks duet.